Euro Vision is ideal for heavy Domestic use & medium Commercial use. 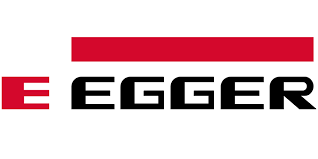 Egger's aim is to provide an innovative product portfolio completely covering the requirements of our customers. A high quality design floor with a unique Self Repair effect with Memory Function. Due to the innovative Dual Seal technology – sealed on both sides – the floor also offers high moisture resistance. In short, Design Plus Flooring is another innovation to the EGGER flooring range and is the right choice where a floor must be resistant to wear.